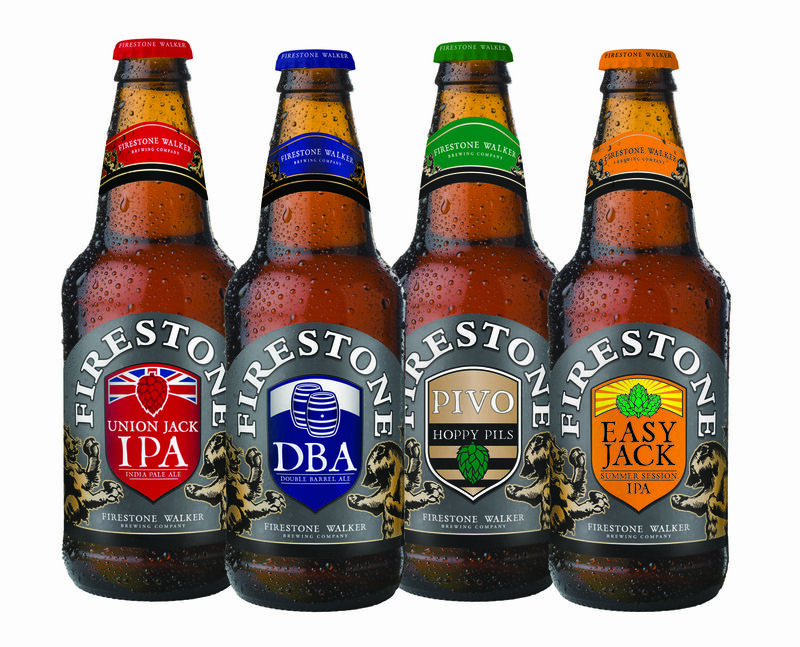 Welcome to the Del Papa family, Firestone Walker Brewing Co.
Pint Jockeys, we have some GOOOOD news for ya: Firestone Walker Brewing Co.’s award-winning lineup of pale ales and seasonal brands are available NOW in the Galveston, Beaumont and Victoria areas in six packs and on draught. Check out our Facebook post series starting tomorrow detailing each of the four beers in the initial rollout: Union Jack IPA, Double Barrel Ale, Pivo Hoppy Pils and Easy Jack (a summer seasonal release) AND mark your calendars our May 15th tasting where all three DCs will be serving ‘em up for your tasting pleasure! But first, a little more about the brewery: West-coast based Firestone Walker Brewing Company was founded by Adam Firestone and David Walker in 1996 on California’s Central Coast and has since won numerous awards for their iconic pale ales and vintage barrel-aged beers, including the Double Barrel Ale, a 2012 Great American Beer Festival Gold Medal Winner. Firestone Walker’s unique artisanal approach to brewing is evident in their Proprietor’s Reserve series, consisting of vintage and limited release beers that spend several months, even years, in the brewery’s bourbon, Firestone Union or wine barrels. We’ll cheers to that, Pint Jockeys! Let us know about your first Firestone Walker sighting in the comments below. 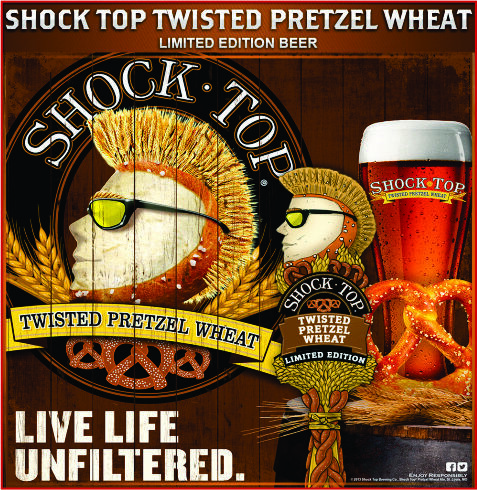 Rejoice, Pint Jockeys! 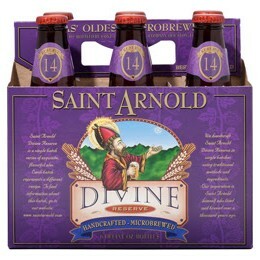 Saint Arnold’s Divine Release No. 14 is almost here. Can you believe we’re already at number 14 in the series? No. 14 is a strong Belgian Golden Ale with loads of complexity and depth. According to Saint Arnold brewer Casey Motes, “the goal of this beer was to make a Belgian/American hybrid using West Coast American hops and rye to emulate the fruit and spices often found in Belgian beers.” Ultimately, the key to the recipe is the addition of the rye and the selection of just the perfect yeast. Can we get a hallelujah for that gorgeous description? One final interesting tidbit about DR No.14 : Belgian candi sugar was added to the brew during fermentation to bump up the alcohol while helping the beer to avoid a too-sweet finish. This dry finish masks the 10% ABV nicely and adds to its overall drinkability. You won’t have to wait long to get your hands on this one! Learn even more about DR No.14 here and be sure to let your fellow Pint Jockeys know where you find it and let us know what you think of it in the comments below or on our Facebook and Twitter pages. Cheers to a divine new release! We’ll see you next week with a new post on another terrific Texas-born pick. John Chapman also known as Johnny Appleseed, would be a proud man if alive today. 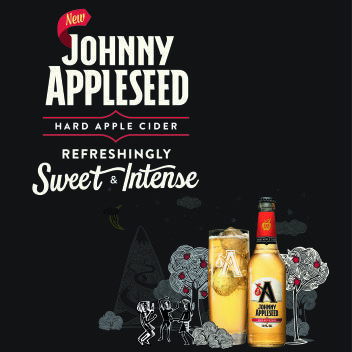 With the masses swooning over Cider like never before, no time but now seems better to debut the one cider that will define an entire category… Johnny Appleseed Hard Cider. Sweet yet complex.. Bold yet refined..Strong yet subtle.. 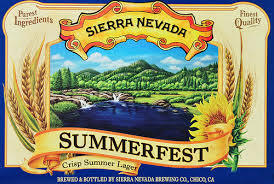 This is the quintessential American Style Cider to stock the beer fridge with throughout the warm sunny months ahead. Picture this… you and your closest friends lounging by the pool under baby blue skies and crisp summer sunlight. You stroll over to the bar, grab a glass and fill it with ice. As the cubes crack and settle awaiting the refreshing nectar that is Johnny Appleseed Hard Cider, the glass cools around your once warm hand. You slowly pour the cider over the ice growing more and more thirsty as the glass consumes the contents of the bottle and the carbonation fizzes out around the top onto your fingers. Having not the patience nor discipline to wait any longer, you bring the glass to your lips and take a sip. Your mouth swirls with flavors of green apple, ginger and honey complemented by the seltzer-like carbonation that refreshes your palate with every sip. Each taste makes you crave another. 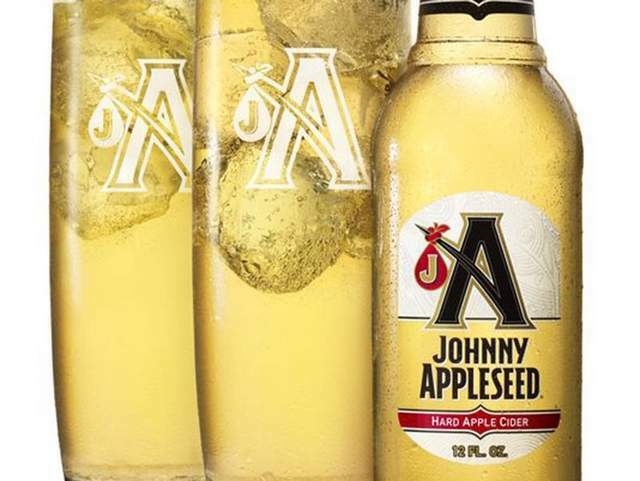 You’ve just fallen in love… with a Cider… with Johnny Appleseed. Cheers to life well lived… with a great apple cider! Saint Arnold’s March 24th release – Boiler Room Berliner Weisse – is a BIG deal, Pint Jockeys. The brewery hasn’t added a new offering to its year-round lineup in almost two years since it rolled out its Endeavor double IPA and THIS is it. We can already tell you it was worth the wait. Boiler Room was accidentally created when brewer Stephen Rawlings was in the midst of a brewing session for the brewery’s classic Lawnmower Ale. Half of the usual malt used for Lawnmower ended up on the floor instead of in the mill and thus, Rawlings was left with 10 gallons of a “spoiled” batch. He decided to save it and add a bottle of high-bacteria Belgian beer to the brew to see what would happen and voila – Boiler Room was born. 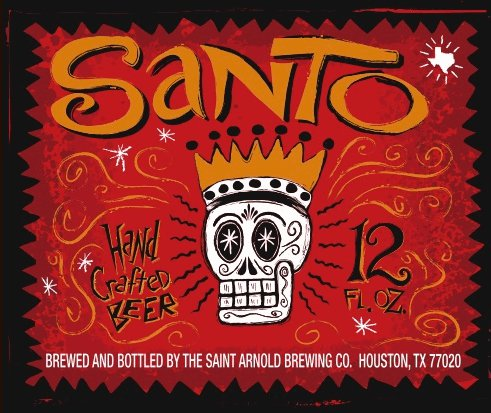 According to Saint Arnold, this is one difficult beer to make. Because of the bacteria introduced during brewing, the creation of Boiler Room requires the suspension of all brewing operations for a full 48 hours while the bacteria feed on the wort. This also requires the brewers to tweak their brewing system to ensure that these unique bacteria don’t spread to other batches of brewing beer. Boiler Room is a light-bodied but surprisingly flavorful sour wheat beer, deriving its tart flavor by souring the wort prior to boiling and fermentation. This sets it apart from Belgian-style sours which sour during fermentation and actually have active bacteria inside when packaged. 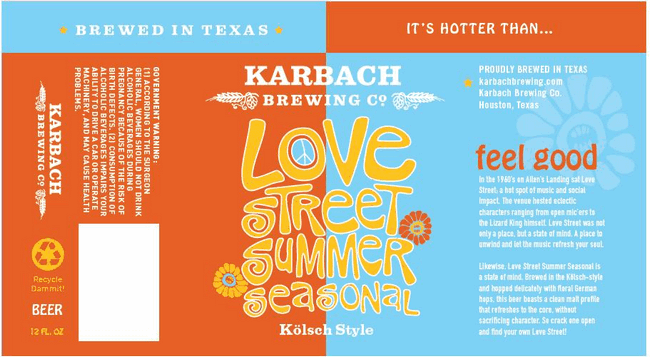 The nose of the beer has light hop notes and a distinct “funkiness” with a sweet, malty taste that quickly goes into a very tart body and finish. An excellent balance between the sour and malt flavors make this beer extremely refreshing, akin to a tart lemonade or limeade. 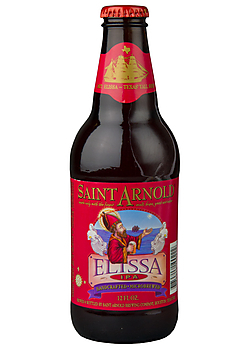 The folks at Saint Arnold recommend that you enjoy the beer straight or with raspberry or woodruff syrup to sweeten it up a bit, if that’s your thing. The beer contains no additives or preservatives and is never pasteurized, in order to maintain the freshest flavor possible. They recommend that Boiler Room be stored cold to avoid any degradation in flavor. We recommend picking some of this deliciousness up and taking it straight to your fridge tonight. Check it out and let us know what you think – too complicated or just complex enough? 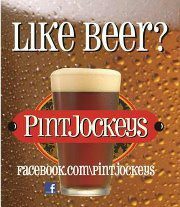 Cheers to another great beer from the great state of Texas, Pint Jockeys! See you next week.